A European native, grown for its foliage and occasionally established along roadsides, banks, and other sandy open disturbed sites. First collected in 1912 in Cheboygan Co. 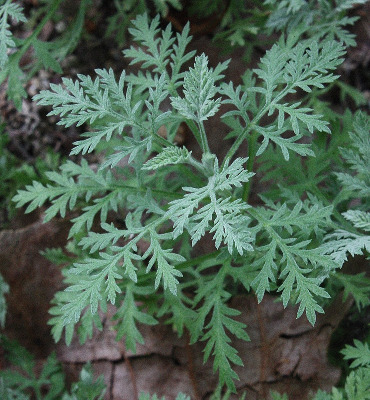 The lacy blue- or ashy-green foliage is attractive; the plant rarely forms flowers, but the feathery shoots are distinctive in the short segments of the dissected leaves, which are ± tomentose on both surfaces. MICHIGAN FLORA ONLINE. A. A. Reznicek, E. G. Voss, & B. S. Walters. February 2011. University of Michigan. Web. 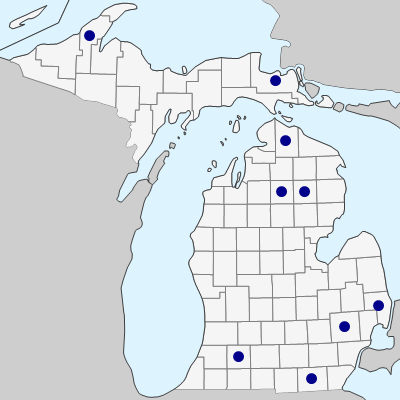 April 19, 2019. https://michiganflora.net/species.aspx?id=239.